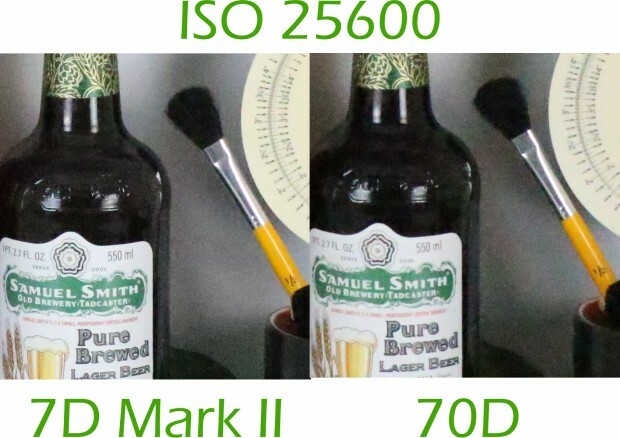 Fotoblogia.pl has posted several high ISO sample images of upcoming Canon EOS 7D Mark II. 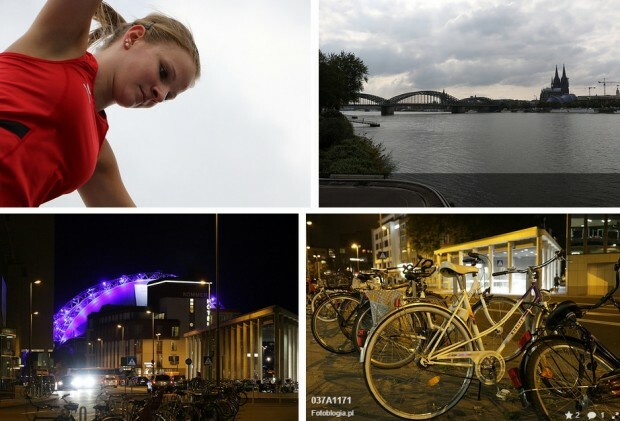 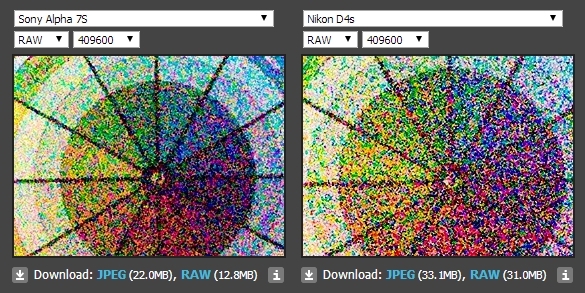 First Nikon D4S (Buy Links) high ISO test now available online, clubsnap made a high ISO comparison with Nikon D4S and Nikon D4, at ISO 1600, 3200, 6400, 12800, 25600, 51200, 102400, 204800.
dpreview posted their studio image comparison of Sony A7R. 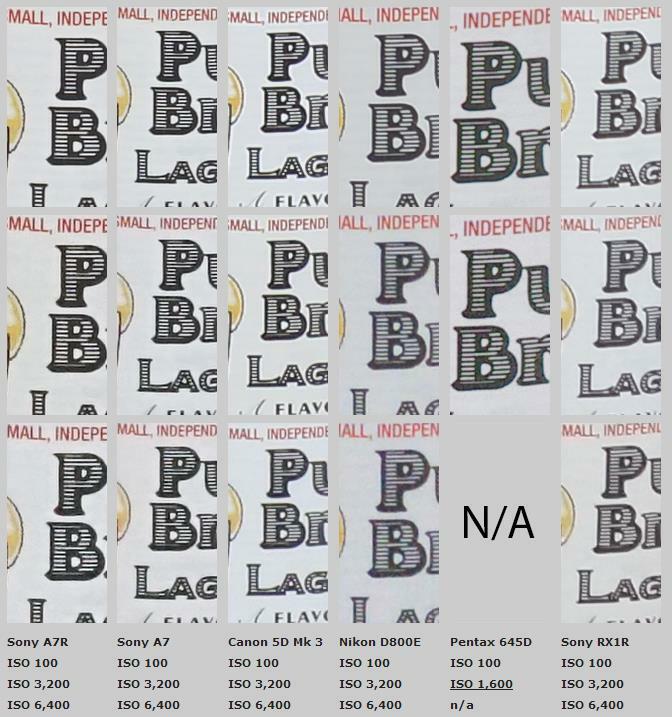 You can compare Sony A7R images at any ISO range with other related cameras, such as 5D Mark III, D800, RX1R and other cameras. 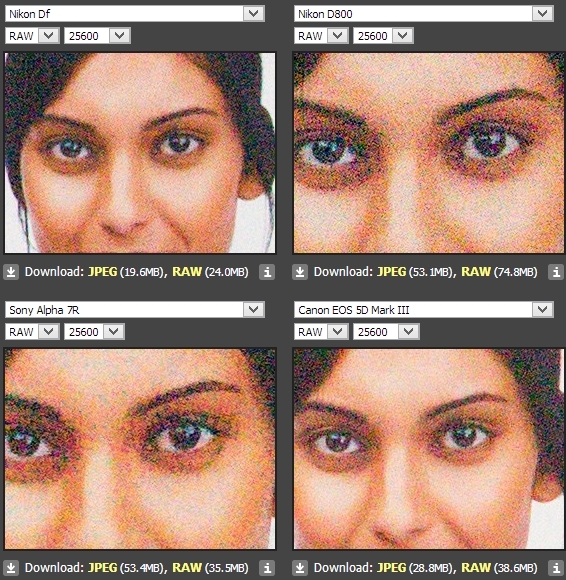 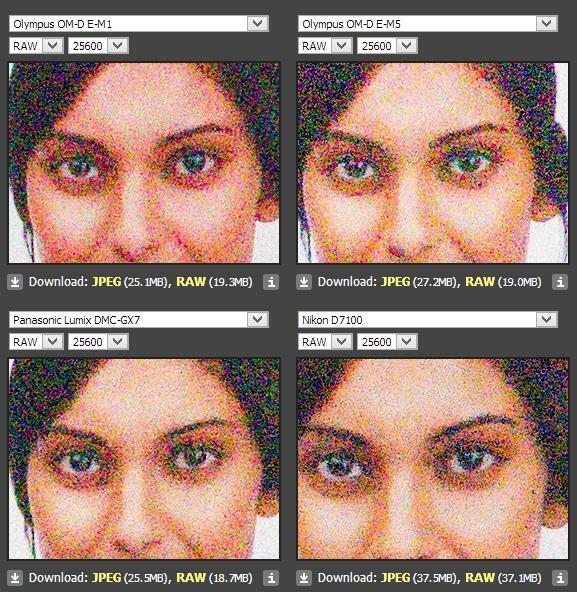 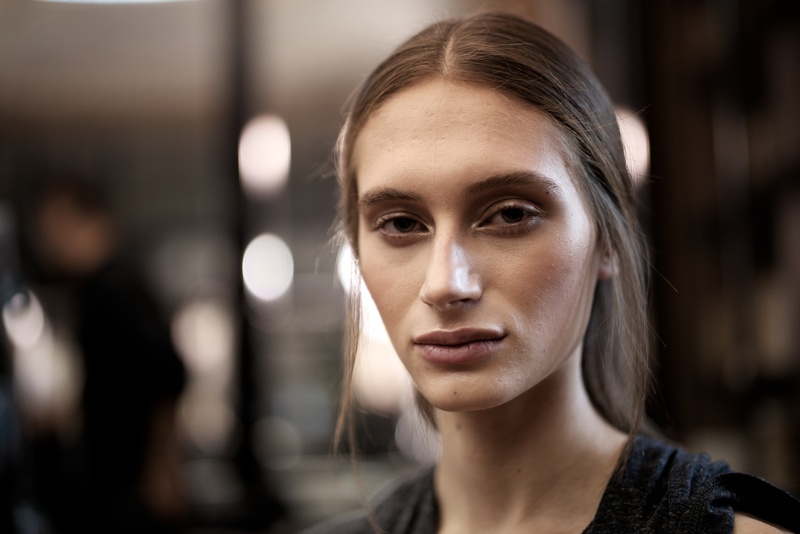 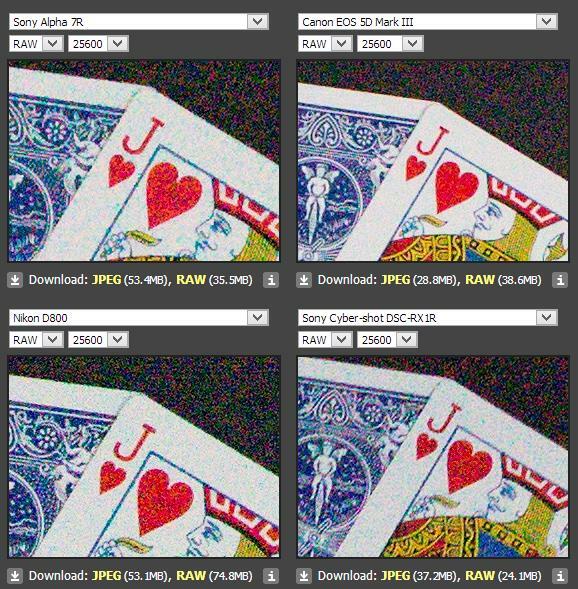 imaging-resource posted their ISO test for the Sony A7 and A7R. 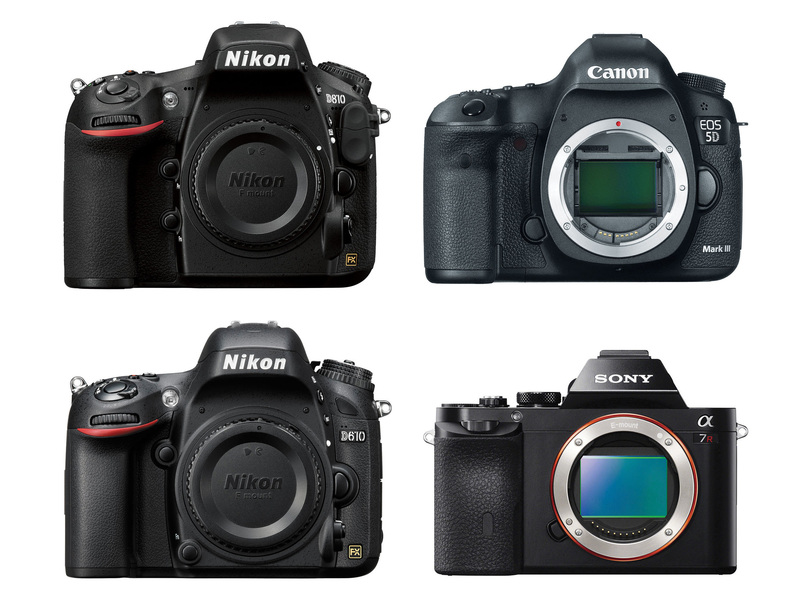 Here are some images compared to other related DSLR cameras.